tiered ruffled skirt & chained vest. *The poses and backdrop are my own creations. Asteria Creations separates Alizee Top - Glitter and Cino Mesh Pants. There's also new white leggings that work well with the Alizee top. Yuki in various skin tones includes freckles, cleavage options, five makeups and Yuki shape. I'm wearing Yuki face shape but did modify the body to fit the outfit. 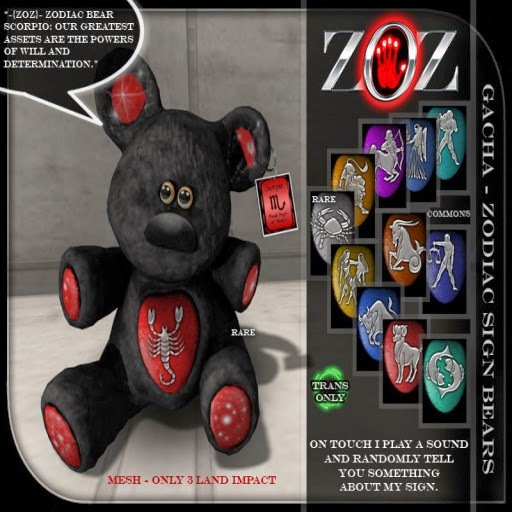 ZOZ Zodiac Bears GACHA available @ Luck of the Irish for 50 a play. On Touch will play a sound and randomly say something about the sign. Amber skin, in a variety of skin tones, includes 8 lipsticks, cleavage tattoo layer, beauty marks layer, eyebrow options (dark and light) and mod shape. I'm wearing the body shape but I did modify the face. 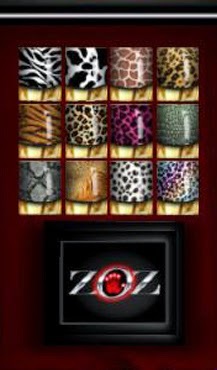 in a variety of skin tones, cleavage options, 10 makeups, beauty mark, shape andbrow color options. 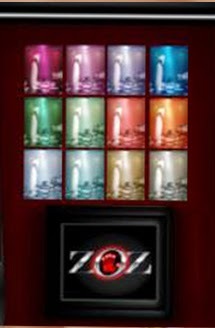 Appliers available.